Rockford Heat Girls 8th Grade Roster Posted! If, for any reason you are unable to accept your spot on a roster, please contact John Penney ASAP! Mandatory Parent/Player/Coach meeting is Tuesday September 29th at 7pm, located at IBEW Banquet Hall, Located at 6820 Mill Rd, Rockford IL. You need to bring the “Athlete Forms” with you, they can be found on the website under the “Club Forms” tab. If you do not have the information for Tuesdays meeting, please email John Penney. Abby Woollacott Commits to NIU! 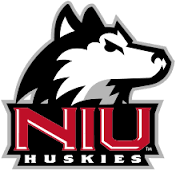 Shout out to Abby Woollacott(Rockford Lutheran) for making her verbal commitment to accept an athletic scholarship to NIU last night! Abby played on the Rockford Heat Varsity Elite team this summer and dominated in the month of July. Abby will be taking her talents from one Coach Carlson(Rockford Lutheran) to another Coach Carlsen(NIU), should be exciting to watch. Abby’s recruiting landed her offers from NIU, Valparaiso, Chicago State, and Clarke Universities. At this time Abby’s major is undecided. All Rockford Heat Coaches, Players, Parents, and Fans are proud of you! Keep up the hard work! Rockford Heat Girls 7th Grade Roster Posted! Rockford Heat Boys 4th Grade Roster Posted! If, for any reason you are unable to accept your spot on a roster, please contact John Penney ASAP! Mandatory Parent/Player/Coach meeting is SUNDAY September 27th at 5pm, located at Northwest Community Center, Located at 1325 North Johnston Ave, Rockford IL. You need to bring the “Athlete Forms” with you, they can be found on the website under the “Club Forms” tab. If you do not have the information for Tuesdays meeting, please email John Penney. Rockford Heat Girls 5th-6th Grade Team Rosters Posted! Rockford Heat Boys 6th-7th Grade Rosters Posted! 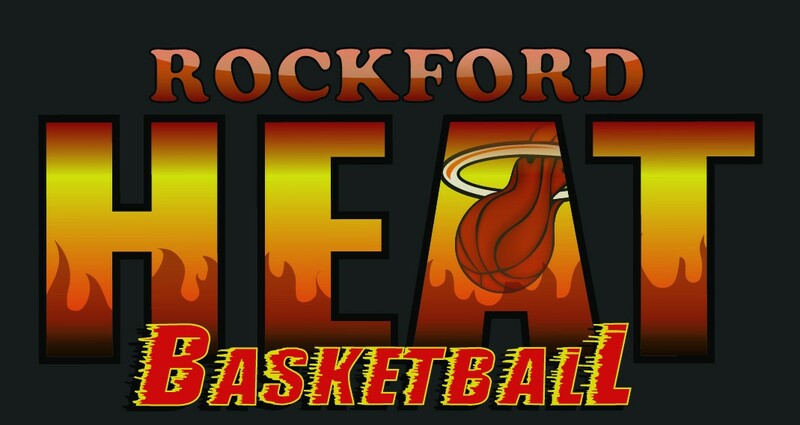 Rockford Heat Boys 6th/7th Grade Rosters Posted!